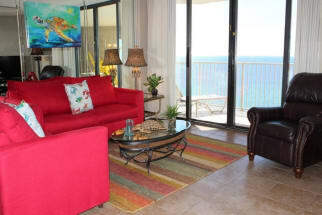 Welcome to Dunes of Panama vacation rentals in Gulf Lagoon Beach! 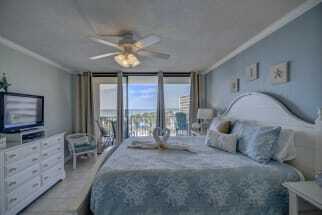 Emerald Coast by Owner happily offers you a number of amazing properties that'll make you never want to leave! Our condos at Dunes of Panama come with an elegance, comfort and luxury that has been known to satisfy guests consistently! This massive resort offers so much more too! The location is right on the beach, balconies provide excellent scenery, two swimming pools along the beachfront and so much more! Due to where it's located, all the fun attractions and activities surround it! People that come down here love to have fun, so take your pick! 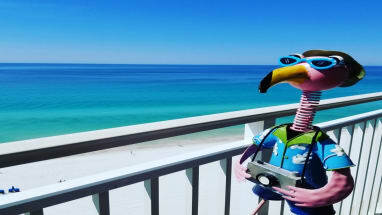 You can rent a golf cart, moped, jet ski or boat, go parasailing, deep sea fishing, golfing, race go karts, paddle board, go on amazing boat tours, Gulf World Marine Park, shop at local shopping centers, sand volleyball and the entertainment at Wonderworks and Ripley's Believe It or Not Museum! Be sure to try some of the fun the area has to offer! 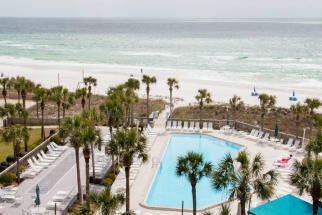 When booking your next vacation, look to Emerald Coast by Owner. Browse our properties below to find the perfect place for your next family vacation. 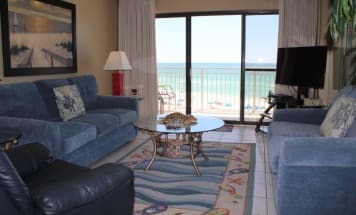 Emerald Coast by Owner puts you in direct contact with the property owner or manager so that your questions can be answered before booking! ECBYO does not charge any service fees, so book online today and save! 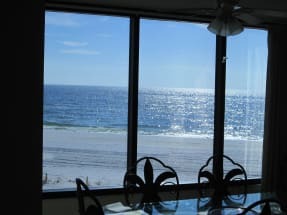 Gulf Front with Breathtaking Views!! Dunes of Panama- call us quick!